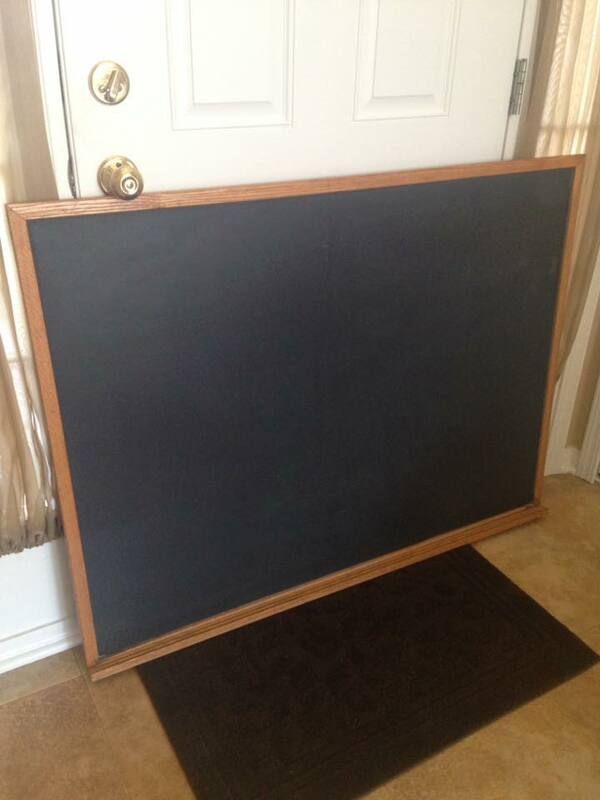 I found this gorgeous antique slate chalkboard recently and I picked it up with the intentions of selling it in our shop. But the more we looked at it, the more we thought it would serve as a great signage in our antique booth. I tried free-handing a few fonts but it didn’t look quite as professional as I’d hoped. 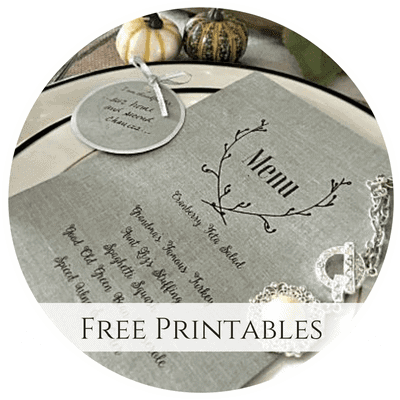 So here is a simple DIY chalk lettering tutorial to help you design like a pro. We sanded the original finish of the frame and treated it with several layers of dark walnut danish oil. For the hand lettering, I opted to purchase this super inexpensive projector (affiliate links included). I created an image on Canva using my preferred fonts, then projected the image onto the chalkboard. I then traced the image onto the chalkboard using real chalk (chalk pens are not recommended for real, slate chalkboards. It will stain them. Use the real thing like you used in school). Then I filled in any outlined areas with real chalk. Using the projected image made it look so much more professional. 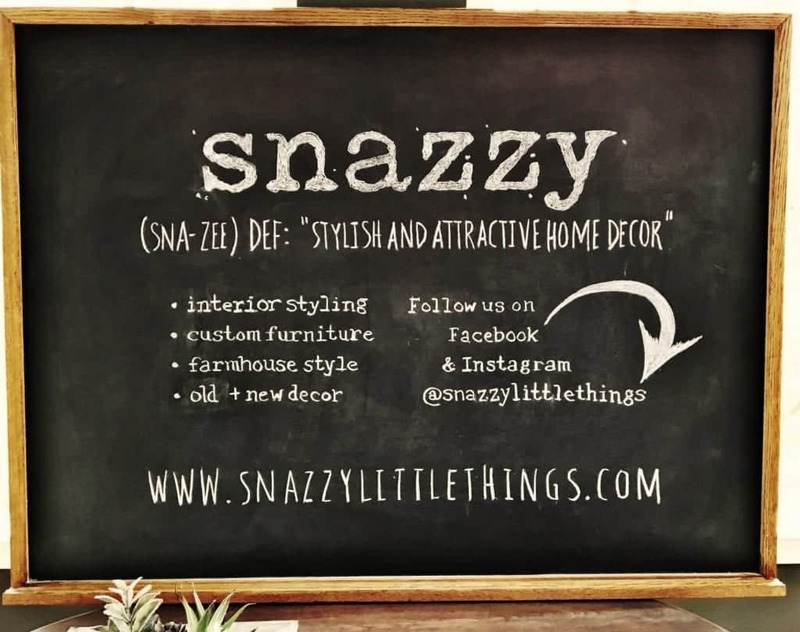 As I was creating it, I thought I would share the story of “snazzy” and how we chose our blog name. But then my husband steps in and reminds me why I chose our name in the first place. The more I think about it, “snazzy little things” paints a broad picture of the kind of things that I enjoy or want to share. I like that it can evolve into a lifestyle blog or anything that strikes my fancy. It turns out the word “snazzy” originated back in the 1930’s. I have a lot of people write me saying that the reason they signed up to follow my posts is that they loved my blog name. 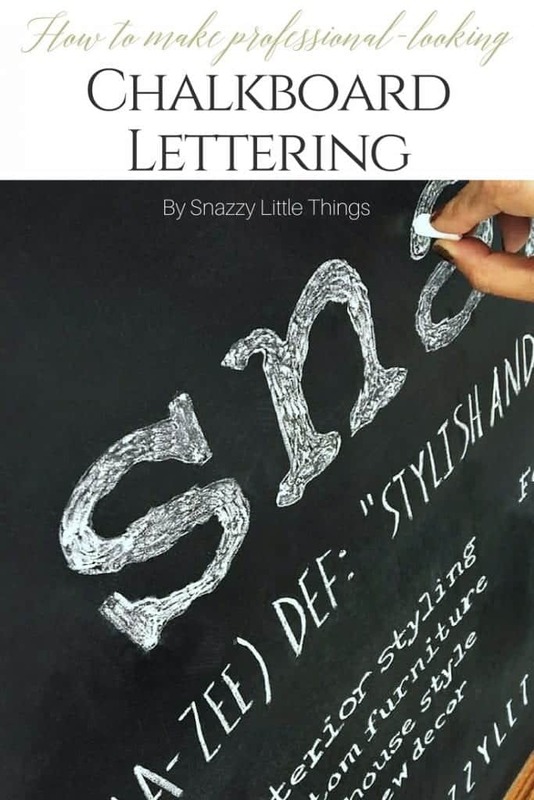 So today I thought I’d share the story behind “snazzy little things” and why I settled on that name. My family had strong connections in the antique business when I was a kid. But admittedly, as a 7 year old I thought antique picking was boring – and maybe even a little…weird. Regardless, I still enjoyed watching my grandfather work on antique refinishing projects just so I could spend time with him. Even as a kid I recognized that it was oddly satisfying to watch someone else paint 😂. Grandpa and Grandma were dealers and would collect items for months then resell them for a profit. It was a business that relied heavily on timing…and a whole lot of luck. This photo looks ancient! 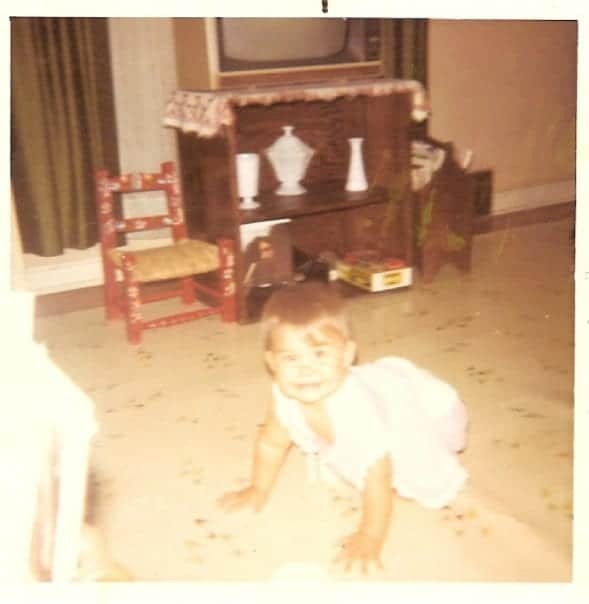 Me, crawling around with milk glass on display in the background. 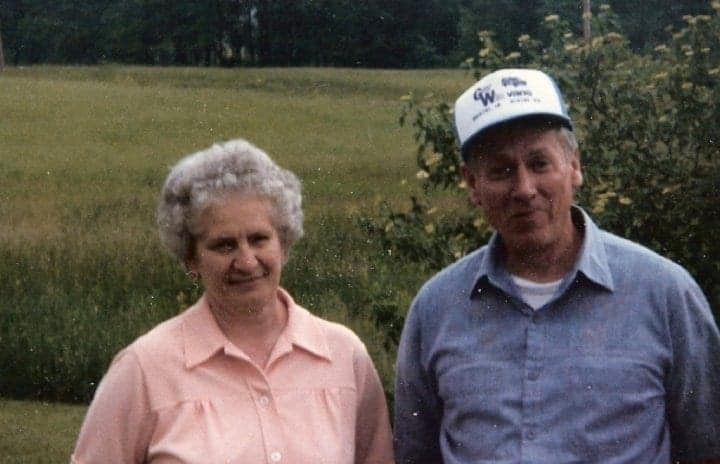 Both grandparents were such gentle and kind people. Grandpa especially. He was fun yet meticulous. His projects were always so perfect. He’d look at me with so much satisfaction as he showed me an antique refinishing project. He’d say “ain’t that a ‘snazzy little thing’?” He’d knowingly chuckle – understanding fully who his audience member was. After he passed away I had forgotten some of grandpa’s mannerisms and funny sayings. I was fully immersed in my adult life. I had a career. I built my house. Life was clipping along at a rapid pace. Then, I experienced an extremely expensive divorce. Through that process I lost most of my investments (except my house). 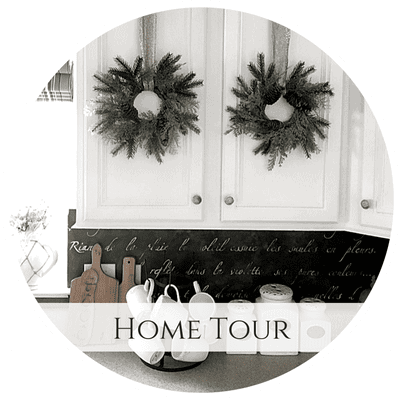 I was determined to not only keep my house, but to furnish it beautifully on a budget. I wanted to create a “home” for my kids. 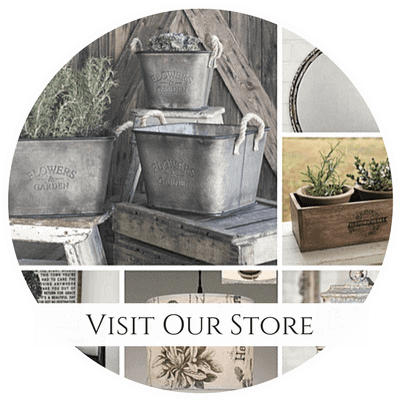 I began picking antiques and finding old furniture to refinish. Even 6 years ago it wasn’t as cool as it is now. I was sooo picky and meticulous about the outcome. Maybe I enjoyed experimenting. Maybe it was the one thing I could control. And then, it hit me. I, too, was creating my very own “snazzy little things”. My interactions with grandpa came flooding back to me – and it was then that my blog officially got its name. Grandpa’s influence resurfaced at a time when I needed it the most. I needed to slow my life down. I needed to find a meaningful connection with my past. I needed to be creative. His craft made so much sense to me now. Today I feel an incredible peace and calm whenever I’m deeply involved in a refinishing project. In our shop I hope to capture the essence, the meticulousness and the humor that grandpa so graciously shared with me throughout his life. Who knew that those silly little interactions with my grandpa in the summertime would have such a deep connection with my business today? 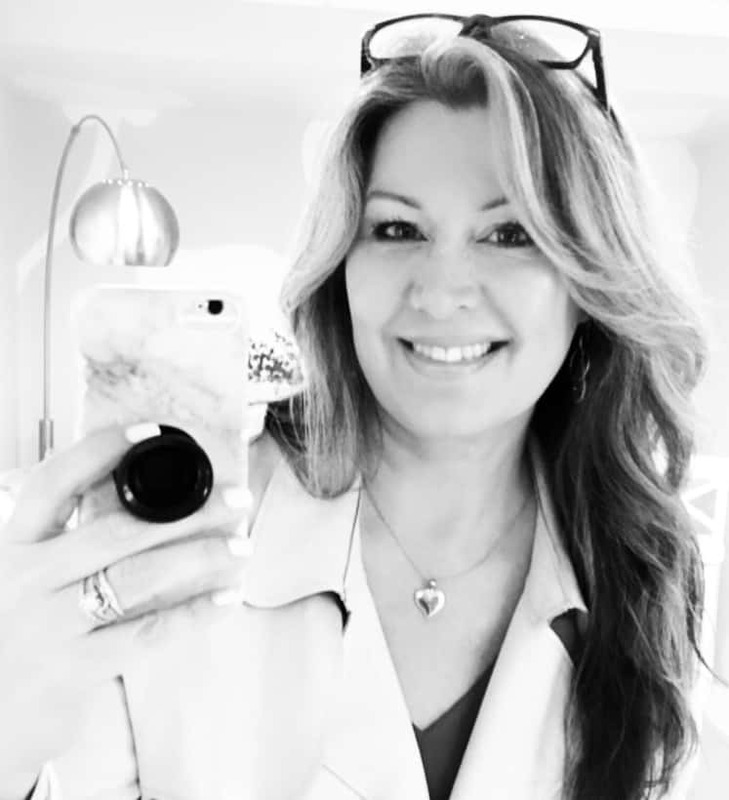 Do you have your own small business? 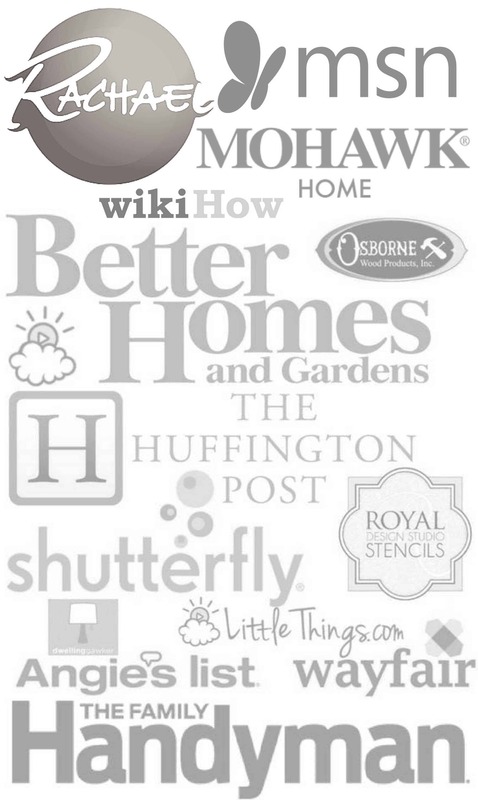 How did you choose your business name? Hi Jeanette 😊 How you came to the name ‘snazzy little things’ is just perfect and very special. I love the name more now, knowing how much it means to you and the history behind it. Nice story! Thanks for sharing. Now I’m wracking my brain trying to remember things my dad and grandfather would say… they to were very creative, and dad loved antiques. I’m very fortunate to have a few of the pieces he refinished. They are very special to me.